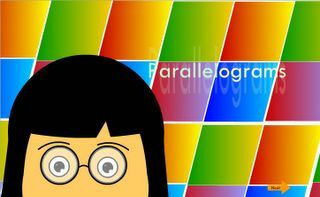 Do you like the cartoons I did for a Math teacher? Busy at work. Was just looking over the yearly report that I am supposed to do and am just overwhelmed. Collecting evidences, collation, the surveys and reports … Woah! Was just looking over at the friend’s bloggariffic links and saw one of the links being plugged off. At first thought, was a huge “why?” But after a while, I realise that sometimes a person needs their own privacy. To blog and express fully what is in one’s heart can sometimes be of a challenge when there be other people, especially in one’s close circle, who comments and sometimes judge you for what you have written. I understand completely when and why there are blog suicides happening. Most of the times is when sometimes blogs are used to frame and deface other people. There are days when I feel like abandoning my blog, especially when I realise how vulnerable I am just recently in one of the posts. You don’t know who is reading this blog, and what you wrote can be written against you. And up till now, I don’t know who the mysterious guest is … and does he or she means well or have something up their sleeve? I was seriously contemplating on getting a 20 gig thumb-drive/MP3 player to store all my MP3s. A colleague at work came up to me asking me to burn a video capture for her and when I told her that I didn’t have extra cd-r at the moment, she whipped that up. 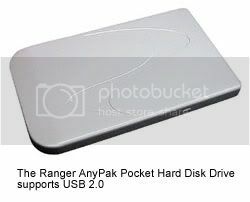 A portable ranger hdd in sleek red casing. Oh so beautiful. 80 gigs for about 120 dollars! I can stuff 5 years of my personal mp3 collection and still have room for another 60 gigs more. I’m so enthralled. A 20 gig mp3 player on the other hand goes for about for at least 500 dollars. I’ve been procrastinating too much on my nimmo and friends cartoon series. *shakes head* When will I start? Gosh, I’m such a dilly dally person. After looking at this blog, my desire revived again. Nimmo and friends is a set of cartoon strip that I was wanting to start when I had some free time. 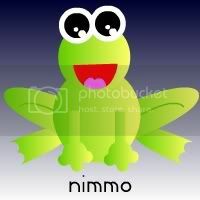 The story revolves around Nimmo, a wise frog who was best friends with an erratic faerie. They share journeys and experiences together with different characters in the forest that they live in. I’m really hyped up about this as much as my photography. 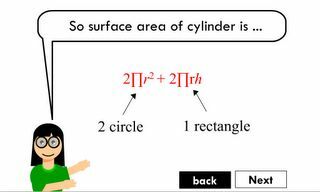 I’m sure I’d do well in this. One bad thing about my character is that, I get excited about a lot of things, not focusing on one thing that the entire cake just falls apart like an undercooked soufflé. What’s going on around the world today is really scary. We saw a video about global warming on night class which really alarmed me. Though filmed about several years ago, predicted accurately what will happen in the near future. The earthquakes, the natural disasters, the diseases … We could have prevented them … But it was due to our greed that caused for us to be this way. We created pollution that killed the ozone layer, which created global warming. Global warming, killed the corals in the sea, which would have cushioned the hurricanes from hitting us. Global warming, increases the amount of convention currents in the sea, creating more and more hurricanes. Already the polar caps is shrinking. The only direction where the water will go to, is the sea and with the sea levels increasing, small islands will be submerged. The worse thing is that, it will be in our lifetime. Why wont that man just sign the Kyoto Protocol already … rather than focusing on oil … is it really worth all that.